SAMT Hydraulics is part of TONSON Australia Pty Ltd; SAMT Hydraulics was founded to provide efficient solutions, reliable and cost effective for design and supply of all hydraulics components. SAMT Hydraulics has many years experience in the hydraulics market and we have wealth of experience in the supply of major industries such as Mining, Manufacturing, Construction, Industrial and Pharmaceutical. The company has great resources in order to provide technical services to the mining, exploration and transport sectors, and expertise in the fields of Hydraulic Motors, Pumps and components. SAMT Hydraulics key focus is meeting the current market customer expectations by finding solutions for Hydraulic components and parts, we are well known to consistently providing all our customers with practical advice, cost effective and quick lead times. Great Solutions for hard requirements. 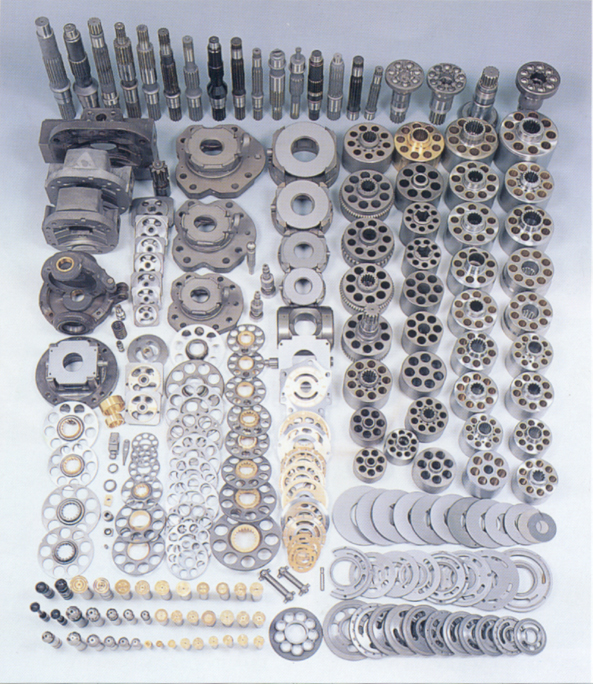 We hold a large inventory of hydraulic components and have to acces to equivalent Motors and Pumps. Brands supplied include: Inermot Piston Hydraulic motor, Vickers, Eaton, Dension, Rexroth, Calzoni, Kawasaki, Parker, Duplomatic, Hystyar, PZB, Hawe, Caproni and Vivolo. Plus all other niche manufacurers and equivalent Hydraulic spare parts for OEM market. Design and supply of AC, DC and Power Units to suit most application with many Vales configurations. Including Fenner power packs. 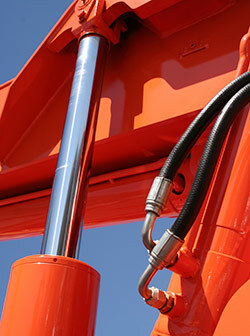 SAMT Hydraulics have many years of knowledge in the hydraulics market; if none can supply, come to us. 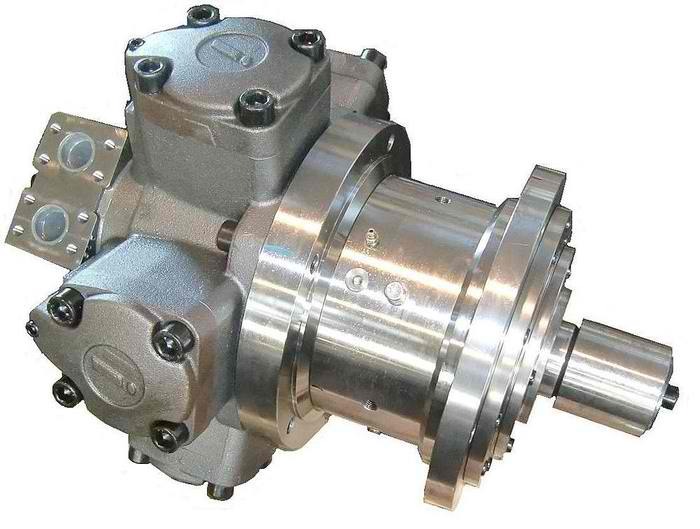 We specialise in the repairs of Hydraulic Motors & Pumps. All repaired items are sealed and shipped with test reports. Experienced team able to repair all brands of motors, pumps and provide a prompt job turn-around. Whatever your requirements, our sales team is willing to help in the supply of all hydraulic spare parts, general technical advice, or complete design solutions, SAMT Hydraulics will make sure that your expectations are exceeded; Our reputation is very important to us.